Over the past week I have written a number of articles about what happened in Charlottesville and I have promised to write something about the Confederate Monument controversy. 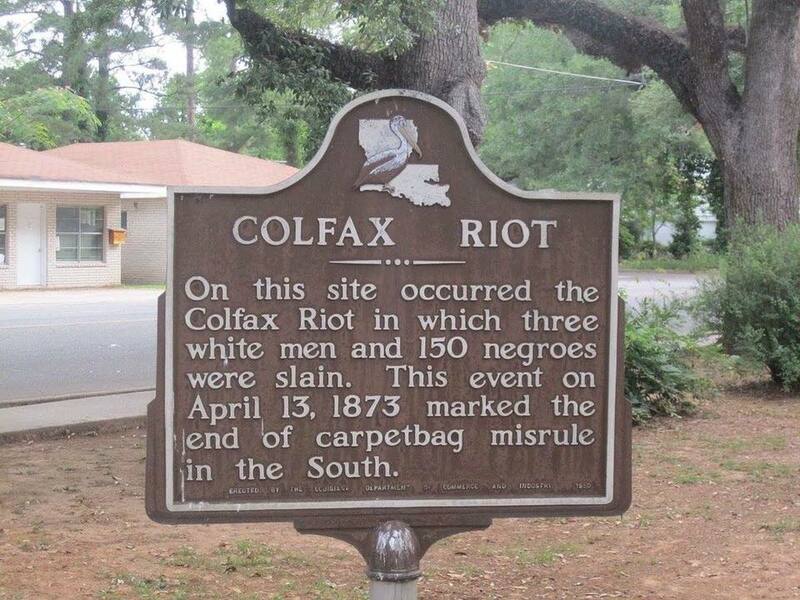 Last night I posted an article about that controversy in light of one particular monument in Colfax, Louisiana, the site of one of the most brutal massacres committed in the name of White Supremacy in our nation’s history. I do hope that you read it and share it. Likewise I have I have posted quite a few articles and links to articles regarding what happened at Charlottesville and the subsequent debate about removing Confederate statues on my Facebook and Twitter pages. Today I am beginning a two part article dealing with my thoughts on the monuments themselves. This section is more of a background article before part two which will deal with my thoughts about the monuments themselves in the broader context of them, as well as other monuments not necessarily connected with the Confederate monuments. First, as to the Confederate Monuments, my comments are not meant to impugn the lives of people’s ancestors. My family on both my paternal and maternal sides fought as members of the 8th Virginia Cavalry on the side of the Confederacy even though their part of Virginia officially sided with the Union. One of them, the family patriarch on my paternal side was a slave holder who after the war refused to swear his allegiance to the United States and probably was a member of White Supremacist groups after the war. There is no doubt of what he fought for, and the fact that he was a traitor and remained a traitor to our country. I don’t know as many details about the maternal side except they were part of the same regiment, except that they were not subject to conscription and as such all volunteered willingly to fight against the United States. For that is a problem, I find it hard to honor their military service because it was against the United States. 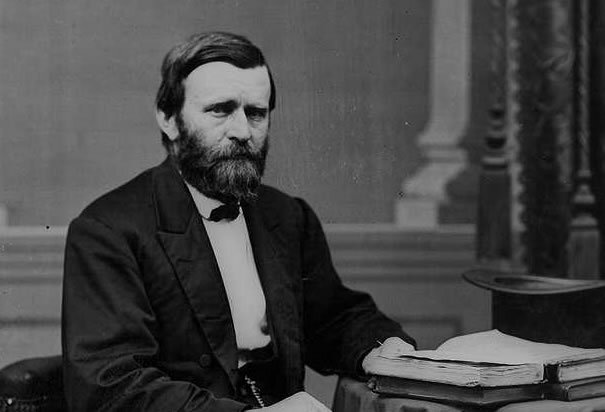 There are no records that I know of, no letters that they wrote which say what they thought, and they are not “mentioned in dispatches” (the manner in which the Confederate Army honored soldiers) for any particular gallantry, in fact the history of the regiment mentions that my paternal family patriarch deserted in February of 1865. I do draw a distinction between the kinds of men that served in the Confederate Army. In particular I make a distinction between those that were eager volunteers for the Confederacy and those who were unwilling conscripted in the Confederate Draft beginning in early 1862 because the Confederate Army could not get enough willing volunteers. These men were drafted, often against their will. Most had no means to pay for a substitute or did not have political connections. Interestingly one of the notable exemptions to the Confederate Draft were the men who were exempted because they owned more than ten slaves or worked for someone that owned more than 20 slaves. 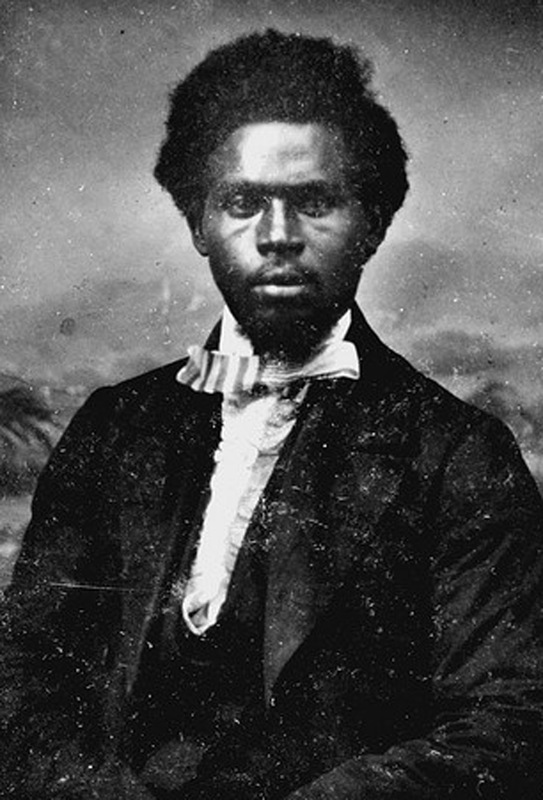 This was known as the Twenty Slave Rule, which modified in Draft Law of 1864 to 15 slaves. As you can imagine many poor Whites who owned no slaves found the rule to be quite unjust, but privilege is just that, quite unjust. As a result the conscripts were frequently abused by the willing volunteers and frequently deserted. When found, most were summarily executed following a Drumhead Trial. 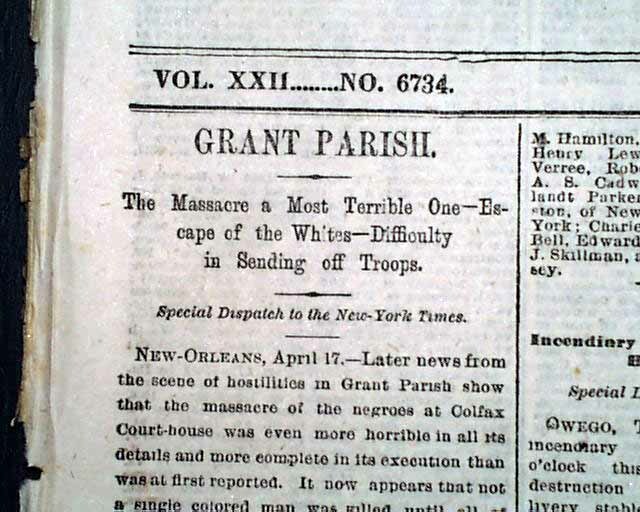 As the war became more desperate, deserters were summarily exectuted without trial. 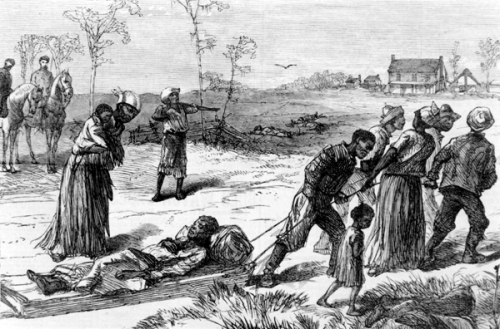 Hundreds of deserters from the Army of Northern Virginia were executed in the last months of the war by the direct order of Robert E. Lee simply because they were trying to go home to their families who had been displaced by the advance of Sherman’s army in Georgia and the Carolinas. These men were victims of the war and secessionist leaders as much as anyone. If you read some of their letters they are heartbreaking. Those who volunteered to serve the Confederate cause, especially men who had been officers in the United States Army or Navy no-matter their reason for serving the Confederacy, their gallantry as soldiers, battlefield heroics, leadership skills, or tactical brilliance were traitors to the United States. Yes they were Americans, and many had served honorably before the Civil War, but that makes them no less traitors. After the war a good number of the survivors reconciled with the Union, opposed the growing myth of the Lost Cause, and took no part in subsequent violence or in implementing discriminatory measures against the now free Blacks. Among the most prominent of these men were Lee’s lieutenants James Longstreet, Richard Ewell, John Mosby, and Billy Mahone. I have no doubt that A.P. 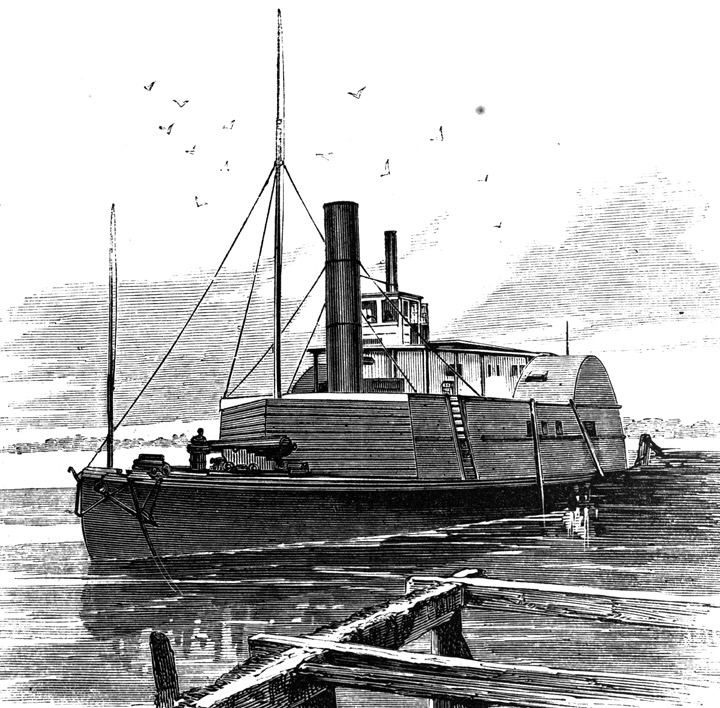 Hill would have joined them had he not been killed in action at the end of the war, and following the war his widow opposed Jubal Early and other proponents of the Lost Cause. Robert E. Lee himself did reconcile and opposed the use of the Confederate flags, uniforms, and monuments. I will explore Lee’s actions before, during and after the war in another article that I have already started to draft. Interestingly, very few monuments, except those on battlefields are dedicated to these men in the South, except from Robert E. Lee who ironically wanted no part of them. Nor are there monuments in the South to Southern officers who remained loyal to the Union during the war including Generals Winfield Scott, George Thomas, John Buford, John Gibbon, Montgomery Miegs, and Admiral David Farragut. There is a final group that needs to be considered. These were Confederate veterans, including notables like General Nathan Bedford Forrest, as well as men who did not serve in the war who joined paramilitaries that terrorized and killed newly free blacks. 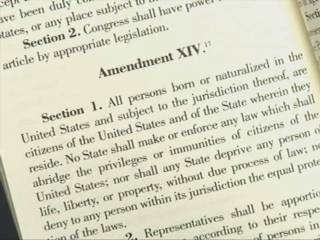 There were others who established the Black Codes which were pre-Jim Crow laws that placed many former slaves into a form of slavery by other means, imprisoning them and making them forced laborers on plantations, and businesses, many owned by Northerners. 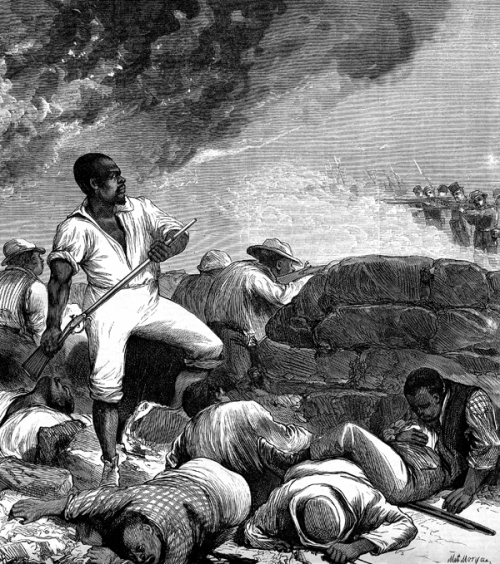 Racism and slavery was at the heart of the war, and it was not just a Southern problem. 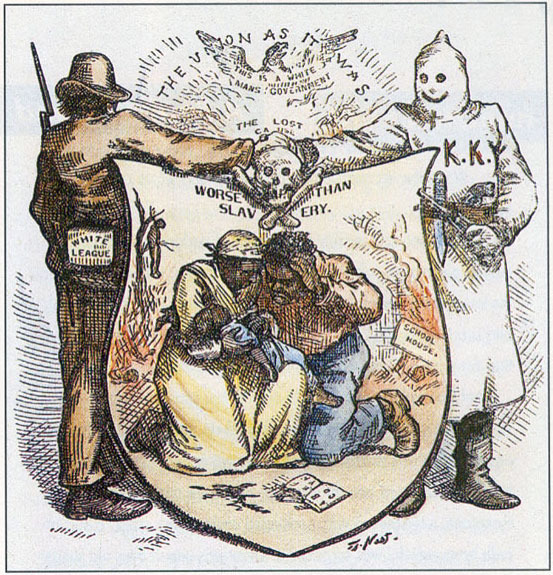 Many Northern businesses and banks had a strong financial interest in slavery, and there was a strong anti-war, pro-Confederate movement in the North that fully approved of slavery, the post-war Black Codes, and Jim Crow. Likewise there were many Northerners who were just as racist before, during and after the war. 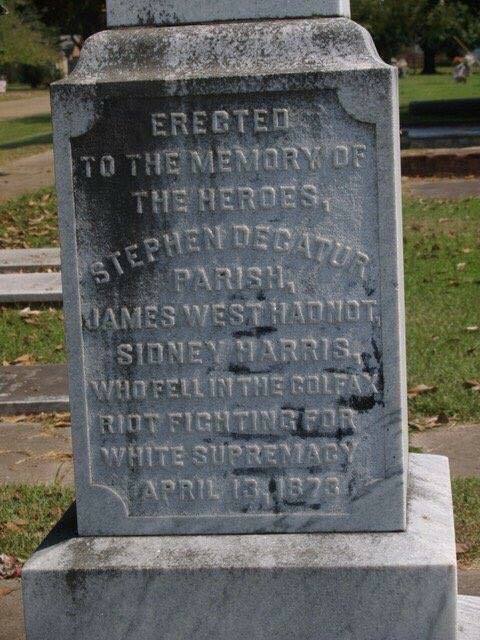 There were and are still are many Sundown Towns in the North and states that were never a part of the Confederacy. In no way can Northerners be fully excused from the crime of slavery, nor can they be absolved of being as racist any pro-slavery Confederate or Jim Crow proponent. Some of these men have monuments built in their honor which likewise should be examined if we are going to talk about the Confederate monuments. 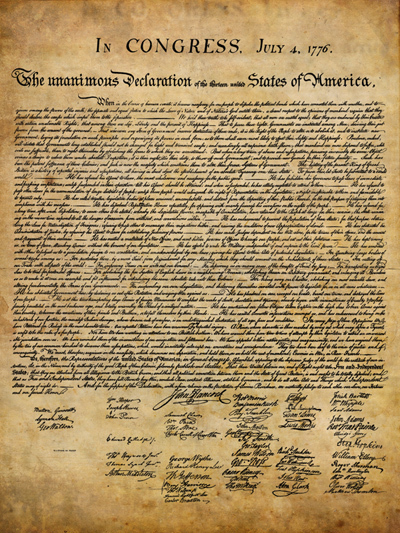 As to the monuments themselves, the vast majority were erected after the Plessy v. Ferguson case that legalized the Jim Crow Laws and empowered the movement to disenfranchise blacks, to fire them from positions in Federal and State governments, and to use violence against Blacks to keep them in line. Almost all of the monuments which were erected between 1895 and 1930 were put up not to honor the men who served but to remind Blacks of their status. The same is true of the next major surge of monument building which occurred during the Civil Rights movement, again to demonstrate to Blacks that they were subordinate to Whites, and many of these monuments were erected in places where no Confederate soldiers came from, and others which commemorate men who committed terrorist acts and murder against Blacks in the years after the war. In many case these monuments are located in cities and towns that are heavily African American. Two of these are no far from where I live in Norfolk and Portsmouth Virginia. They have different histories which I think leads to a discussion about their context. So, that is some of the background. I’ve written a lot about slavery, secession, and Jim Crow and will put some of those articles out again, and tomorrow I will have my proposal on what I think should be done with the various monuments. 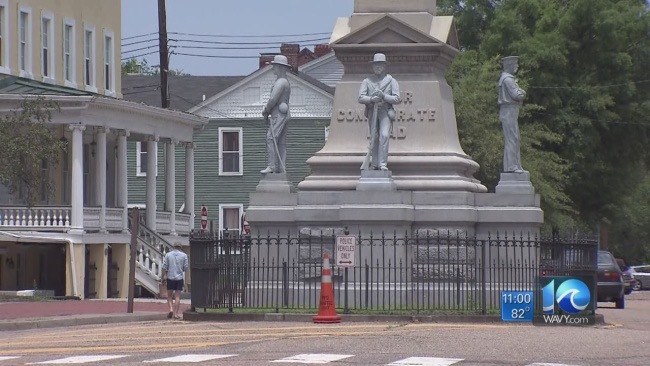 This will take into the context each type of monument and how to respectfully deal with them and how people feel about them, both opponents and supporters. In looking at what I wrote here the series may well be more than two parts.